Tech Roundup is back after an absence caused by, well, too much other stuff to do. This is where we give you the latest product news in brief, kicking off with some cut priced lights from Halfords. 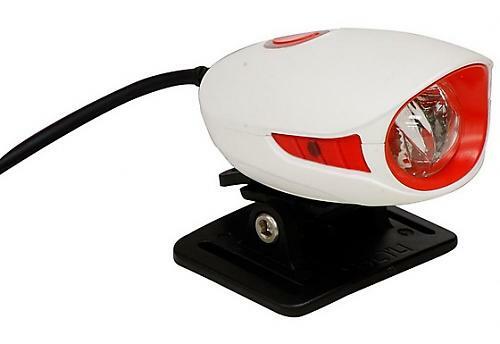 Halfords are offering 50% off selected BikeHut lights while stocks last at www.halfords.com. With the clocks having gone back an hour last weekend (in the UK, at least), now’s the time to arm yourself with lights to see you through the winter. 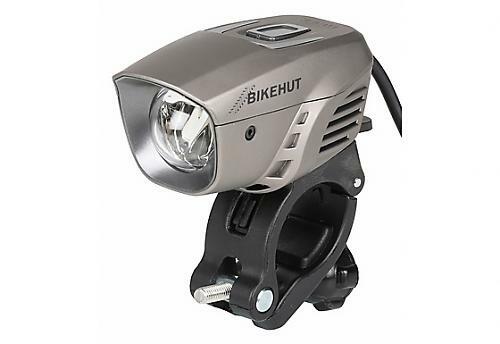 The BikeHut L1200 Front Light is down from £119.99 to £59.99. It has a 1,200 lumen output four different lighting modes, and it comes with mounts for both helmets and handlebars. 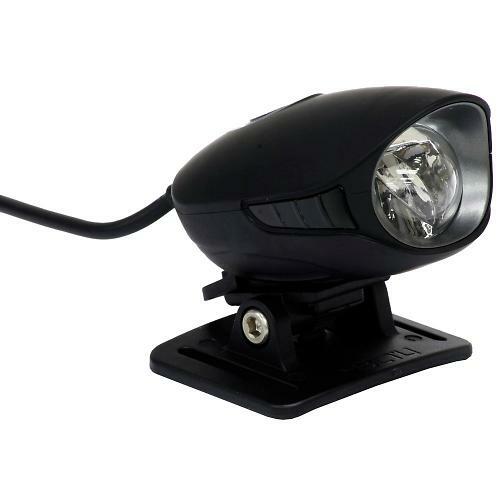 The BikeHut L450 front light was priced at £99.99 but it’s now £49.99. It comes with an array of flashing and constant modes. Head over to www.halfords.com to check out the lights. 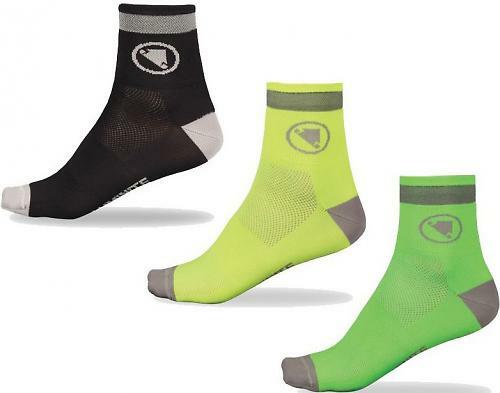 Scotland’s Endura have added socks to their Luminite collection of high visibility clothing. The socks are made from Meryl Skinlife with reflective yarn to show up in lights at night. The socks are priced at £19.99 for a double pack and they’re available in both men’s and women’s versions. We reviewed the men’s Luminite II jacket here on road.cc last winter and concluded that it was a “good daily commuting jacket that's visible in all conditions”. The range also includes women’s and kids’ jackets, pants, tights, bibtights, gloves, helmet covers, overshoes and backpack covers. 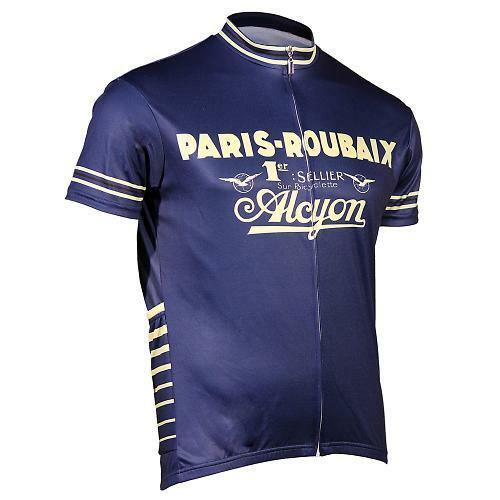 For more info go to Endura’s website. 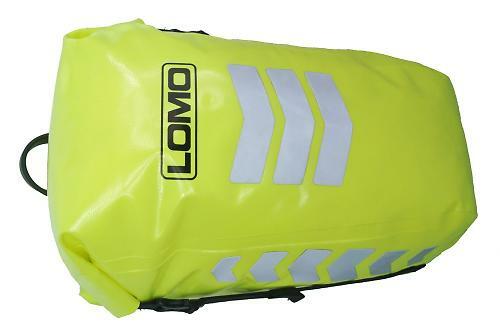 Speaking of hi vis products from Scottish brands, Glasgow-based watersports company Lomo have added to their range of cycling gear with some waterproof panniers. Lomo say that their panniers are made in the same fashion as their range of marine dry bags and use welded seam construction along with wipe-clean waterproof PVC tarpaulin to keep heavy rain out. The yellow base colour is designed to offer visibility in daylight while the retro reflective chevrons on the side, front and rear are intended to help you get seen in headlights at night. The panniers use adjustable mountings which allow you to fit them to most racks. Priced at £29.99, they can be bought from www.Lomo.co.uk. 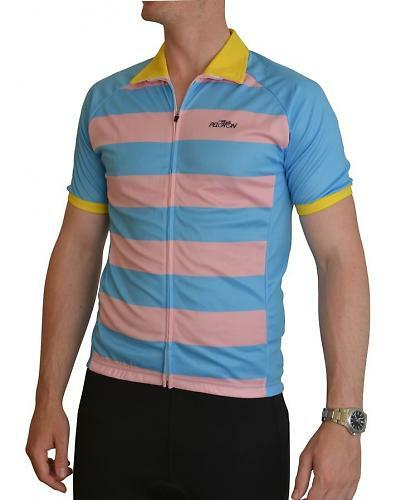 New British brand Peloton are offering a range of jerseys although they’re all short sleeved so we guess that, unless you’re heading abroad, you won’t get much use out of them until next summer. Peloton was founded back in July to “design and manufacture luxury British cycling clothing for the discerning tourer, commuter and enthusiast alike”. The jerseys, priced at £59.99, are made from BioActive Coolmax fabric with flatlock seams, a full-length zip, and two zipped pockets. The tall collar for style and to protect your neck from the sun. Okay, that's not going to be much of an issue for a while. 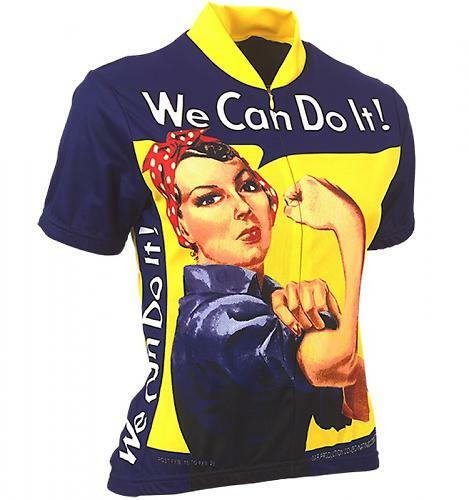 New ladies’ jerseys, shorts, socks and cycling caps are planned. For more info go to the Peloton website. Mango Bikes have launched a new website that includes a ‘Build Your Own Bike’ function allowing you to choose the spec you want. The whole Mango Bikes range can be completely custom specced. You choose which bike you’d like to design – be it the Mini Mango balance bike, the Curve ladies bike, singlespeed or 18-speed road and commuter bike – then choose the components and colour scheme for each individual part. Check out the range at www.mangobikes.co.uk. 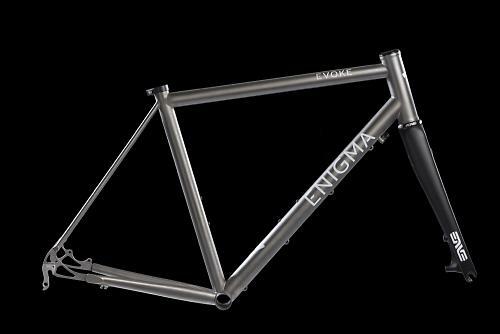 Titanium and steel bicycle maker Enigma has had a new website as well for the past few weeks, as part of the company’s re-brand. The company will be known as Enigma Bicycle Works from now on, offering custom frame building, painting, re-finishing, frame repairs, bike fitting, servicing and also a frame building academy. Prices of paint finishes at the Enigma Paintworks facility have been lowered by almost 30% for 2015. If you can’t get enough carbon fibre on your bike, Fresh Tripe – yes, Fresh Tripe – are offering carbon fibre mudguards from Lätt Developments, handmade in the UK. Lätt Developments are Darron Sven Coppin of Sven Cycles and Adrian Bedford of Swarf Cycles, and they say that their aim is to re-think classic bike components using modern materials and manufacturing. 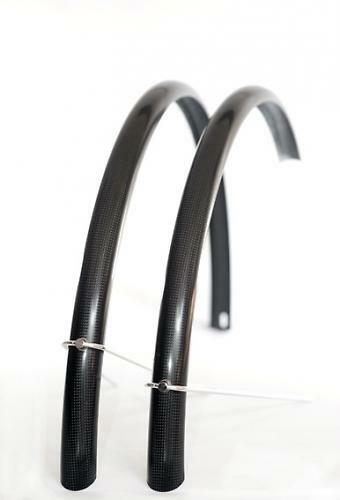 These carbon fibre mudguards are the first result of this collaboration. 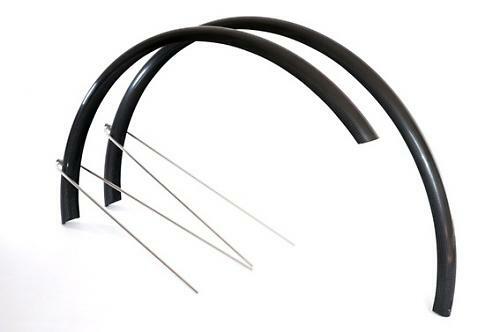 The mudguards are full length and are supplied pre-drilled with all fixings included. Two widths are available in 700c size: 40mm for tyres up to 32mm, and 45mm for tyres up to 38mm. Unlike traditional metal mudguards, they have no rolled edge so you get additional clearance there. The 40mm set weigh about 230g including fixings. They come with a five year manufacturer guarantee. They don't come cheap, though. The introductory price for a full set is £135 plus postage, from Fresh Tripe. 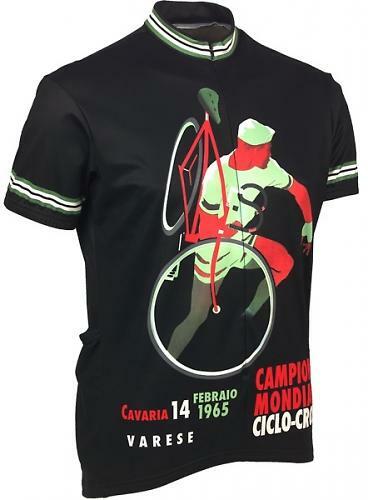 Stolen Goat has just picked up UK distribution for US brand Retro2, formerly Retro Image Apparel, who print licensed iconic artwork on cycling jerseys. 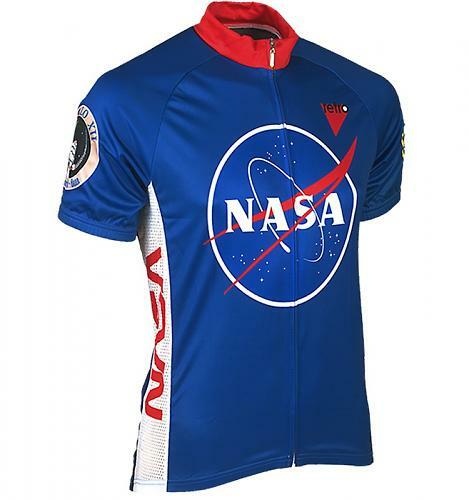 Stolen Goat were already stocking some of these jerseys and will now have a wider range. There are both male and female designs and cuts, each featuring three rear pockets, hidden YKK full-length zips, and four-way stretch mesh side panels. They’re priced £59.99 at the Stolen Goat website. 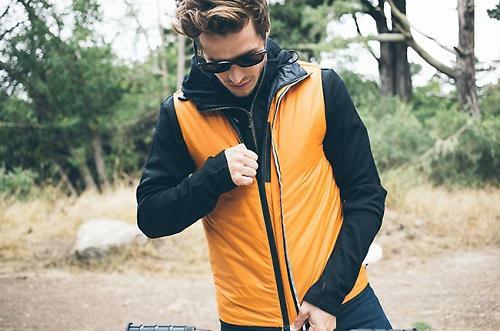 With the cooler weather now with us, Chrome Industries, best known for their bags, have launched a new urban cycle clothing line called Chrome Warm that currently comprises a vest and work shirt. “Chrome Warm technology offers a unique combination of insulated performance, reversible high-visibility, and classic workwear looks,” says Chrome. “Chrome Warm pieces are made with lightweight poly-fill insulation (keeps you warm even when wet), a water-resistant ripstop nylon shell, reflective details, a ventilated yoke, and more. Plus, they pack into a pillow for easy travel and naps. The Vest (US$150) is high visibility rust orange on one side and a low-key black diamond quilt pattern on the other. It’s cut slim with a long torso to keep you covered up on the bike. The Workshirt (US$180) is similar but with long sleeves. Go to www.chromeindustries.com to see the entire range. 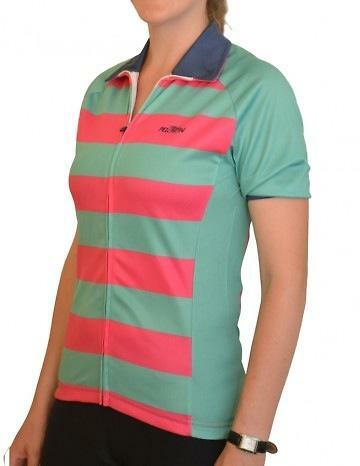 We see that the Vest is priced at £100 and the Workshirt is £150 at www.alwaysriding.co.uk.